Thrive Hangover Pills Review - Is This Really The Best Hangover Cure? The memories of last night’s party was great and all, but does it really always have to end up like this every time? Thrive+ Health Inc. doesn’t think so and they want to end your hangover misery for good with Thrive Hangover pills. Don’t you just hate it when an awesome party gives you a crazy hangover the following morning? That feeling where your head’s like being squeezed and split in half at the same time while also making you really sensitive to loud sounds. Yeah, Thrive pills want to solve all that in one serving. 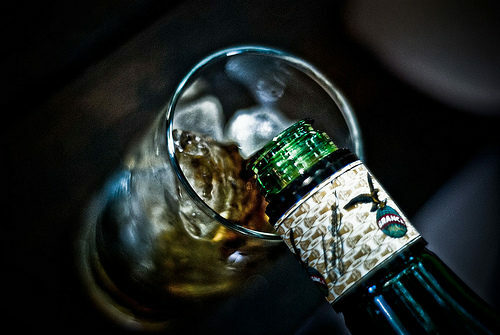 Is this the miracle pill hard drinkers have been waiting for? How effective is it at doing what it promises to do? Let’s go find out! 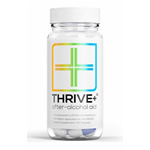 Thrive hangover cure or simply Thrive (pronounced as Thrive Plus) is manufactured by Thrive+ Health Inc. 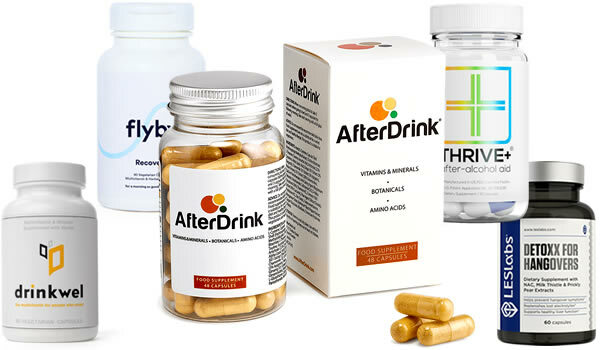 The company states their product aims to reduce the bad health effects of alcohol consumption in a safe, effective, and socially responsible manner. 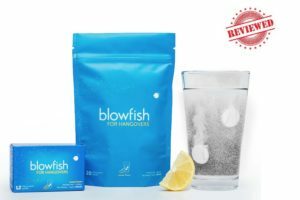 Their biggest draw is the product was seen on ABC’s Shark Tank, a show where inventors seek to be funded by some of the industry’s biggest angel investors. Quality ingredients. 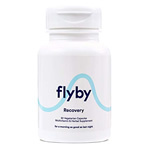 We see Didhyromyricetin at 98% standardization which is critical as this extract has been shown to provide liver detox and hangover benefits. 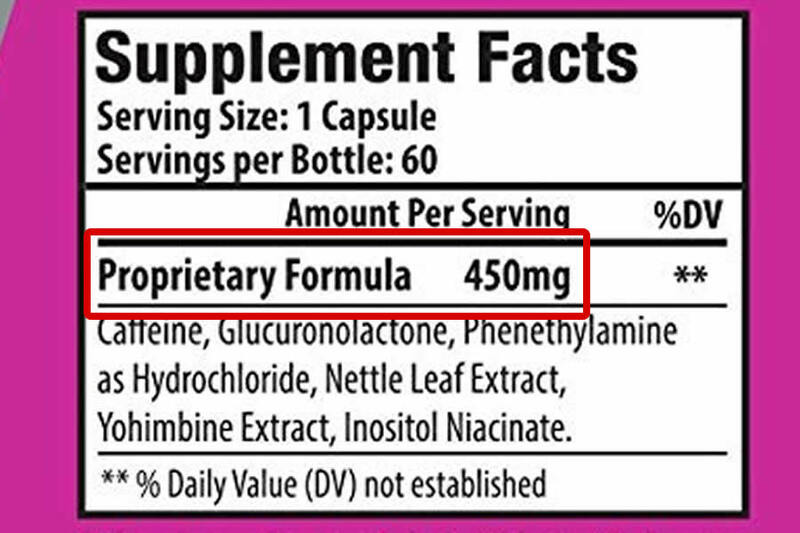 We also see ingredients meant to protect the liver which is a must in a product like this. Transparent label. We love products that show us everything because we have to know what exactly we’re putting inside our body at all times. Easy instructions. No extra prep time, no weird exercises needed, just pop 3 of these before you call it a night and you’re done. Vitamins and Minerals. 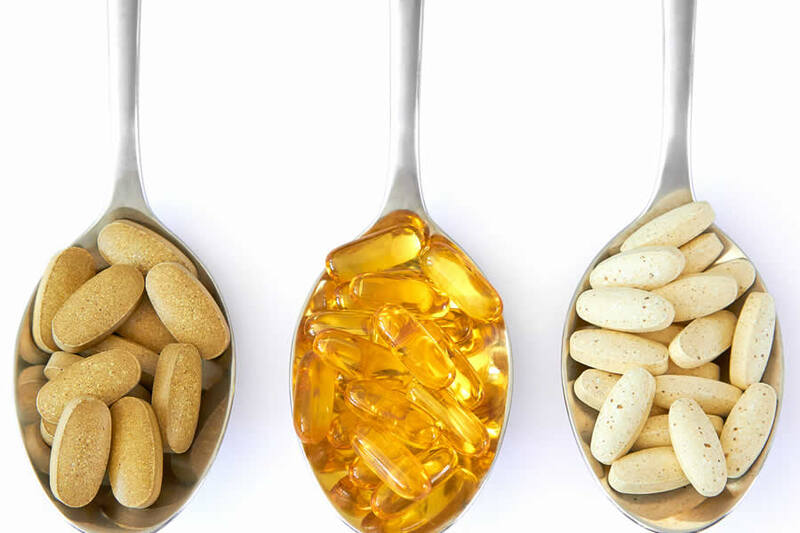 We have a boatload of critical vitamins and minerals which are lost when there is excessive alcohol intake. B-vitamins in particular are drastically reduced in concentration regardless of whether you drank cheap beer or expensive wine. 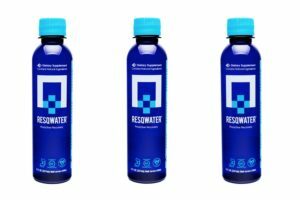 It also has electrolytes that speed up water absorption which is great since being hungover often goes hand in hand with dehydration. Vine Tea Extract. 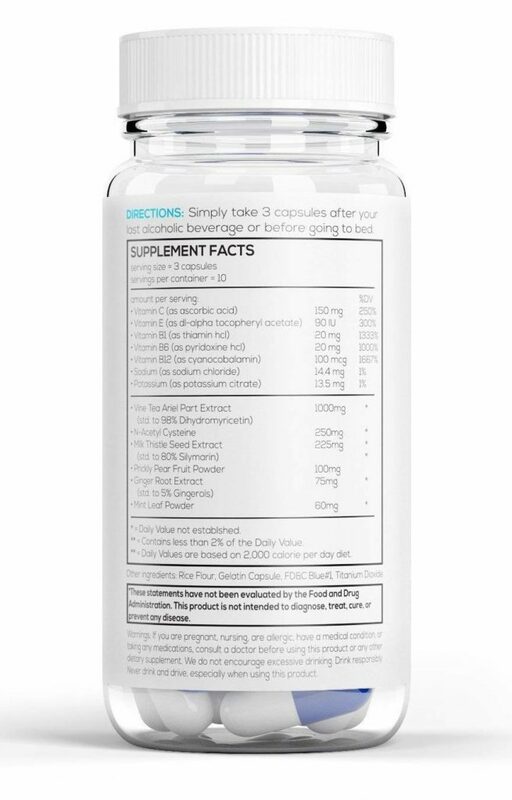 Standardized to 98% Dihydromyricetin, this compound is the most important ingredient in this product. It’s one of the most extensively proven extracts that’s been shown to help mitigate the negative effects of alcohol consumption. It’s been shown to counteract alcohol intoxication in small doses as well as make hangovers more bearable among other benefits. We really like how Thrive pills contain a good dose of DHM. N-Acetyl Cysteine. 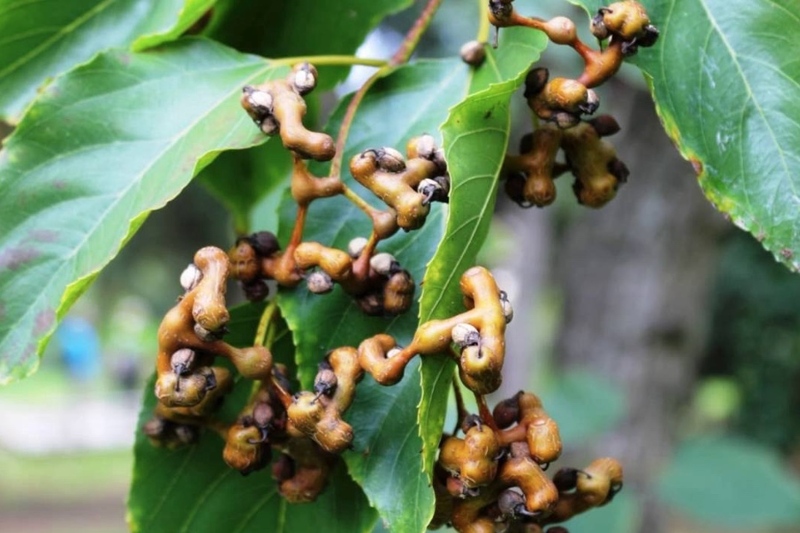 Also known as NAC, it helps increase glutathione levels. Glutathione is the body’s most powerful antioxidant and it serves as a primary liver protector. Studies have also shown it capable of fixing alcohol-induced liver damage. Milk Thistle. Standardized to 80% Silymarin, this is the primary component of a lot of liver supplements due to its liver-protective properties. Prickly Pear powder. Inflammation is activated when you get a hangover. Prickly pear extract helps in inhibiting inflammation which can translate to reduced hangover periods. Ginger Root Extract. Standardized to 5% gingerols, ginger root extract is capable of supporting the already potent liver-protective properties of Thrive pills. Mint Leaf. Mint or menthol is a popular home remedy that can help soothe nausea or indigestion, hangover symptoms that can lead to vomiting. Thrive has a really great product here. Vine Tea is the main component and despite the small dose, it’s anything but small because it’s actually potent at 1 mg/kg body weight. Unless you weigh well over a ton, 1000 mg standardized to 98% dihydromyricetin (or 980 mg of the good stuff) should be more than enough. 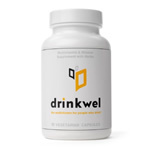 We then have a team of liver-lovers: NAC, Milk Thistle, and Ginger root all possess potent liver-protective benefits. 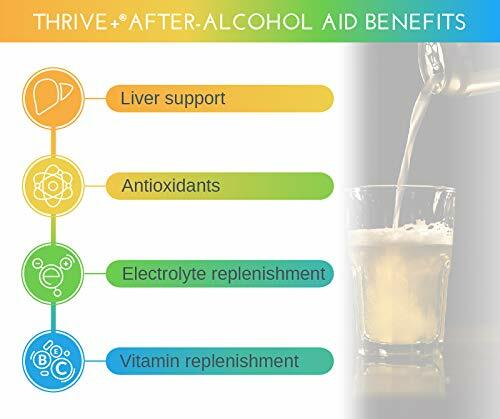 Everyone knows our liver hates alcohol, so to have these ingredients means the product wants to help your liver fight it off. Prickly pear and Mint leaf are more like the supporting cast in a great ensemble of hangover fighters. Lastly, we also have a good amount of vitamins and minerals which can help the body recover from your latest alcohol-binge faster. 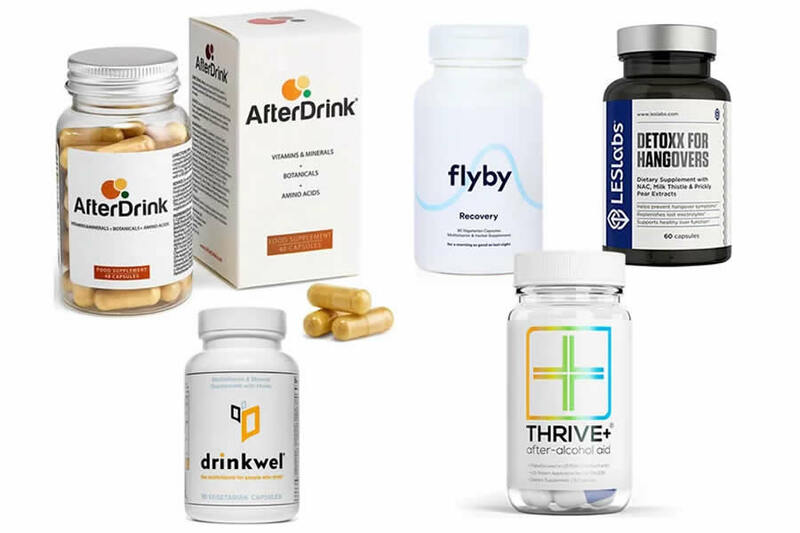 Overall we think Thrive pills have a really good selection of ingredients and is up there with the top 3 hangover cure products. It definitely does what it’s meant to do: It helps you cope with the awful side-effects of hangovers and in some cases, could even prevent it. 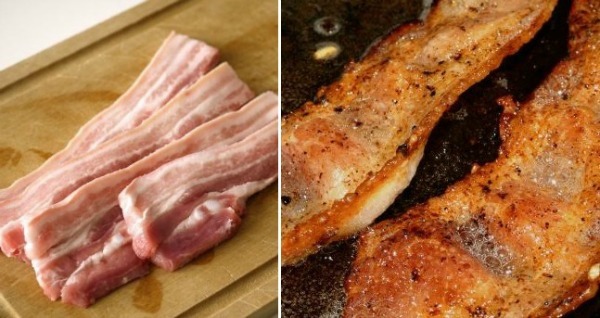 It also provides liver benefits which are always helpful even when you’re not drunk or planning on drinking a lot. 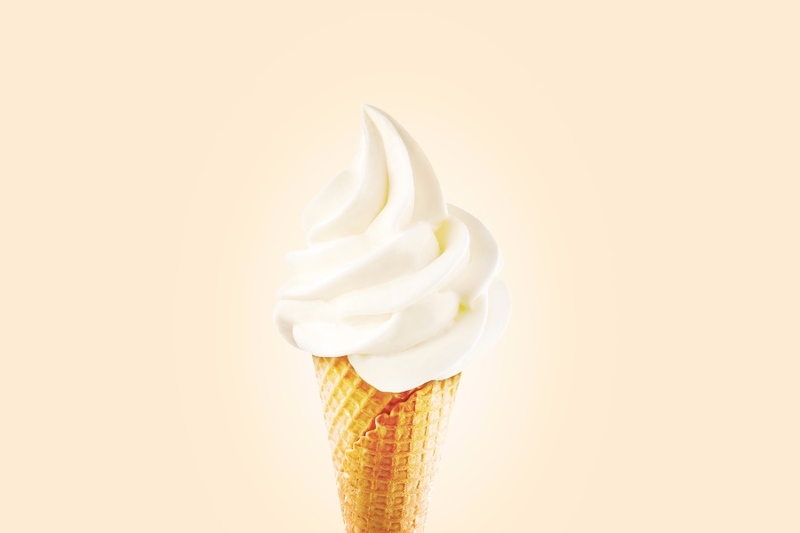 While the ingredients shown are tolerated well by most people, some have reported experiencing stomach upsets and in rare cases, even anxiety. Most consumers love Thrive pills. Below are some reviews from buyers. 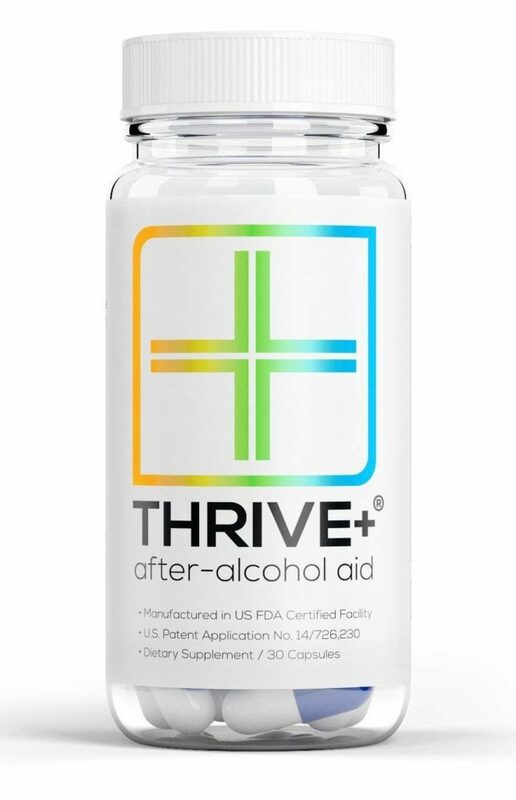 However, some buyers were reluctant to recommend Thrive as a hangover cure. Monthly subscription: $21.99 per bottle, per month. Quality ingredients: Each item was added for a purpose and not just to pad the cost. Potent extracts: There’s a line between powder and standardized powder and Thrive+ made sure people saw that. Synergy: The formula was designed to complement each other. Liver-protective: Also great as a liver supplement. Pricey: One $30 bottle is only good for ten servings. Works best with ORS: It’s not the full product unless you buy its partner. Not guaranteed to work: Reviews are mixed despite mostly being positive. 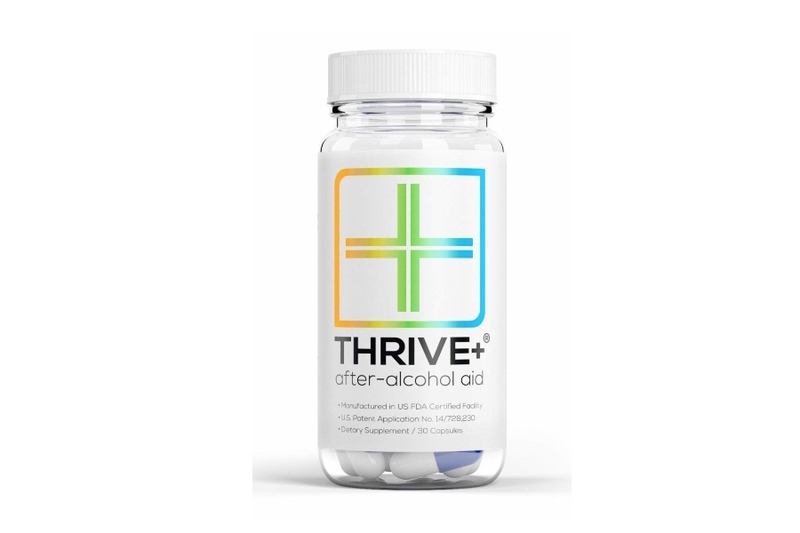 Thrive+ After-Alcohol Aid is a certified premium product that’s scientifically formulated to help reduce the pains of being hungover. 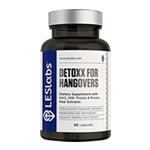 It has top of the line ingredients and was crafted in a way that would not only mitigate hangover symptoms, but form a barrier for your liver too. The only nitpicks we have to it is perhaps it’s too premium and how it’s not the full product without its partner, ORS. We normally ignore the expensiveness of a premium product, since premium equals a lot of money, but there are too many negative reviews about it to justify its selling price. With all that was said, Thrive hangover pills are definitely worth trying out and they make it on the podium of our best hangover pills. There’s a good chance it will work, but don’t be too upset if it doesn’t.